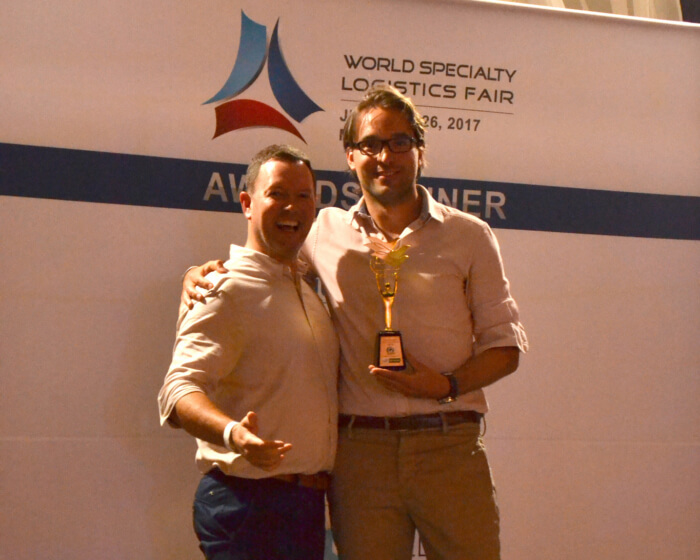 For the second consecutive year, Remant Cool Logistics received the “WCA Best Partner Award” during the 2018 World Speciality Logistics Fair. This year, this exclusive conference took place in Bangkok, Thailand.  WCA Perishables is responsible for the global supply chain of perishable goods, working hard to obtain the global standard for International Temperature Controlled Logistics. 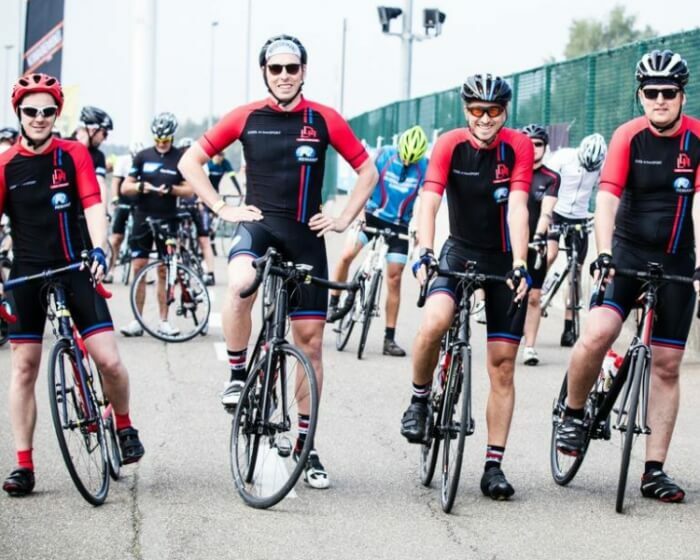 Remant Cool Logistics has been a proud member and one of the pioneers of this network of independent and specialised freight forwarders for 7 years now, taking the lead with 4 other partners in creating new destinations for LCL reefer solutions as a cheaper alternative to air freight. 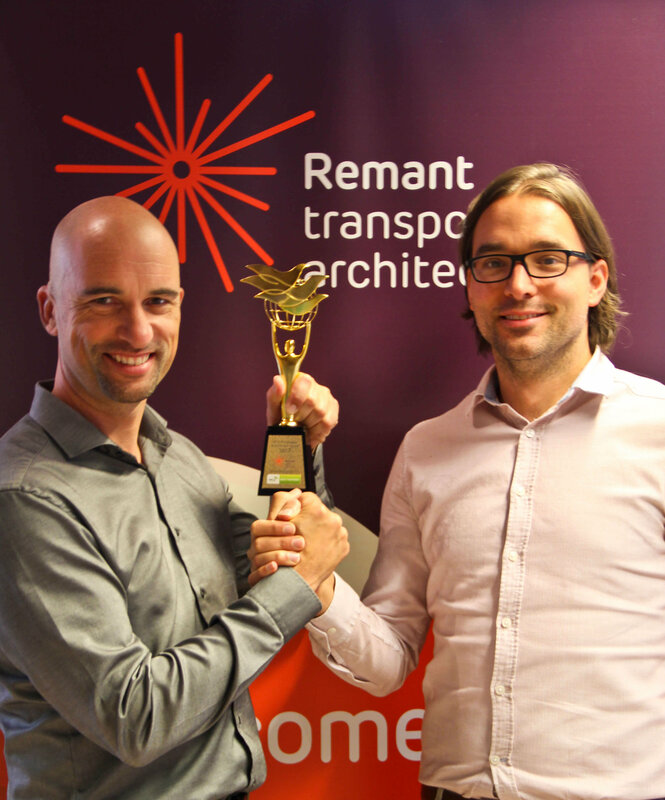 For the second year in a row, their efforts are being rewarded: 92% of the members voted Remant Cool Logistics to victory! 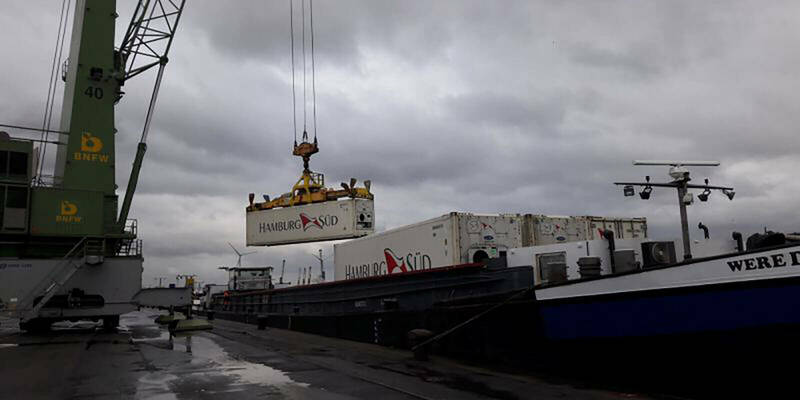 This award shows that, within the perishables sector, Remant Cool Logistics is being considered as thé freight forwarder when it comes to the needed expertise, knowledge and focus on the subject of temperature-controlled transport of perishable goods. 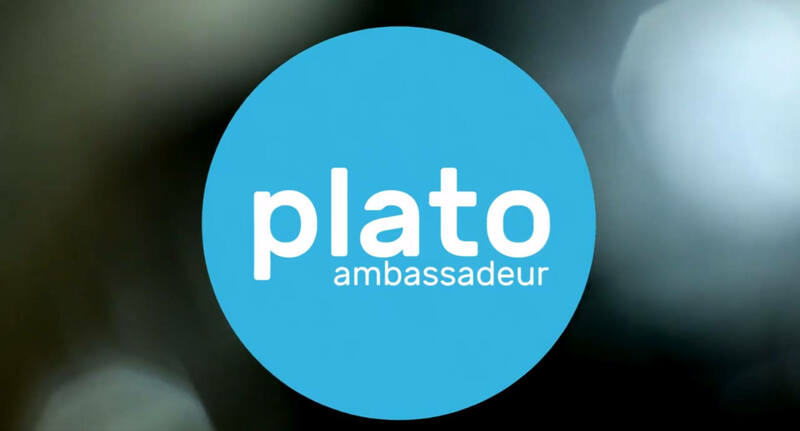 Every Year, VOKA searches for the Plato-participant showing the most commitment within the Plato-trajectory, thé learning network of VOKA. 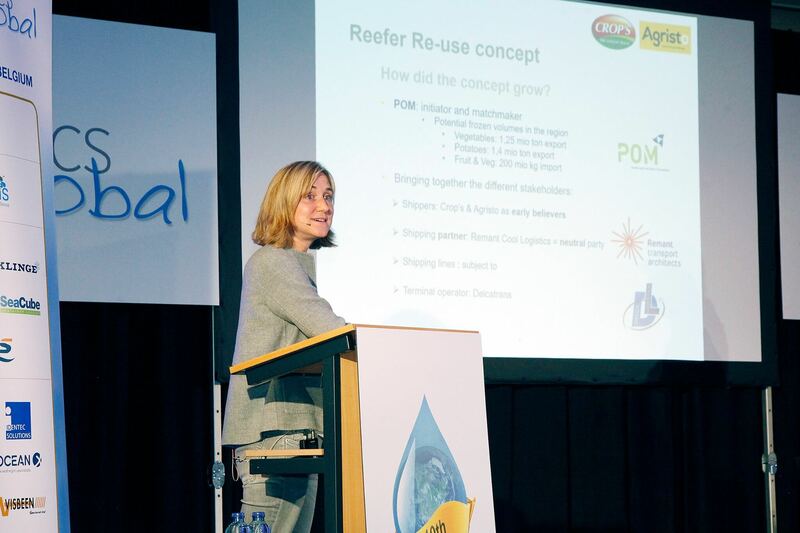 Partners Agristo and Crop's presented the case "Reefer containers by inland shipping in Belgium" and put the concept of re-use in the spotlight. 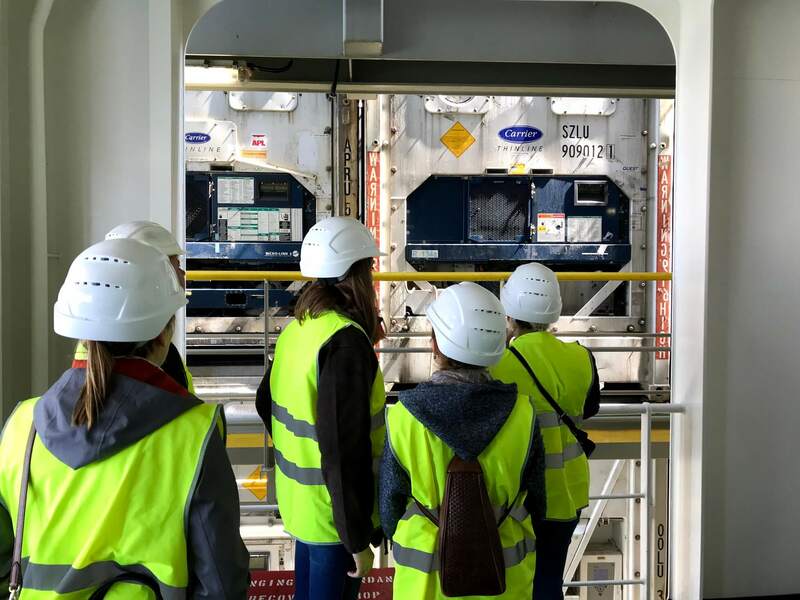 Remant Cool Logistics had the chance to invite our respected customer Agristo to a vessel visit, thanks to CMA CGM Antwerp. 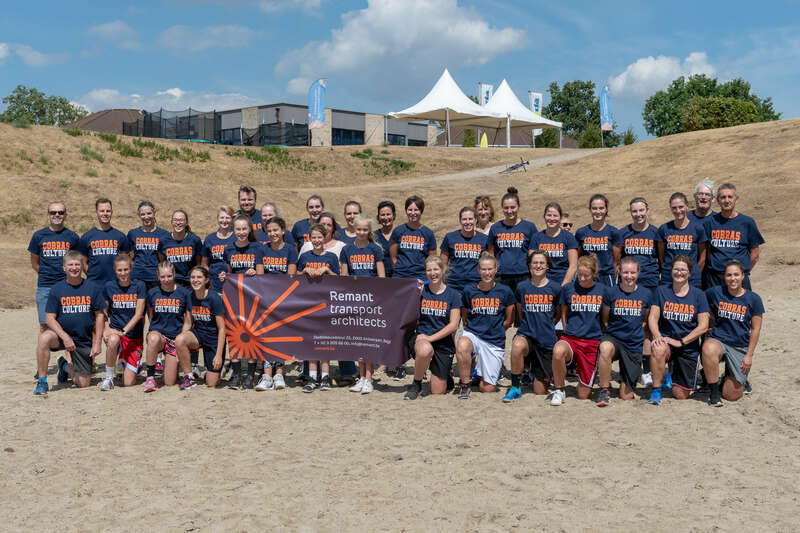 Award for Best Partner during WSLF2017 goes to Remant Cool Logistics.